Smartphone Prime-3 hits market in affordable price. 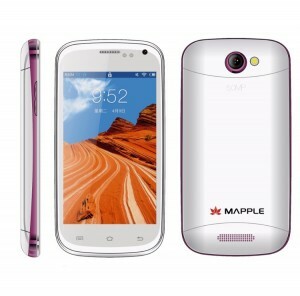 Bangladeshi local handset company Mapple Mobile brought its new model phone Prime-3 in affordable price range. 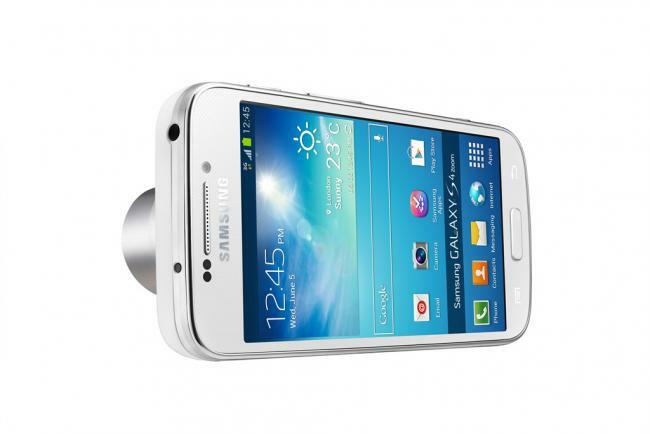 The most important sides of the entry level phone are battery capacity and all relevant sensors. 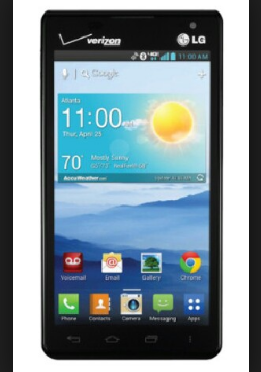 The phone has Android 4.2.2 Jelly Bean operating system with 4 inches IPS (In-plane switching) display. There are 512 megabyte Ram and Media Tech chip with 450 megabyte usable ram in the 1.2 gigahertz duel core processor enabled phone. 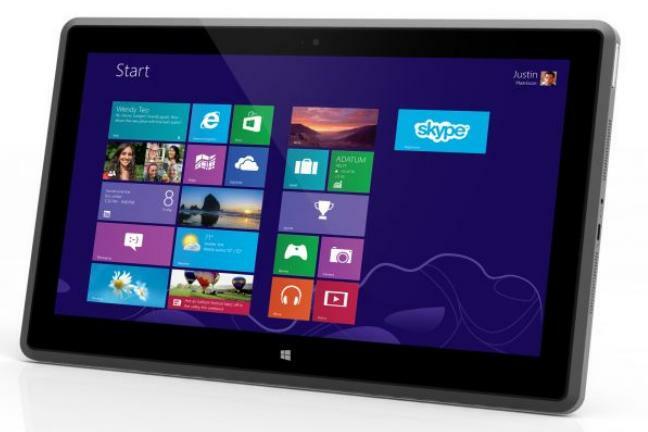 The users can use 4 gigabyte internal and extra memory up to 32 gigabyte. The phone is ready to provide advance cameras to enjoy photography including selfie in daily life. There are 5 mega pixel rear camera and 2 mega pixel front camera with flash light facility. Most of the android smartphone users have bad experiences with battery back-up. 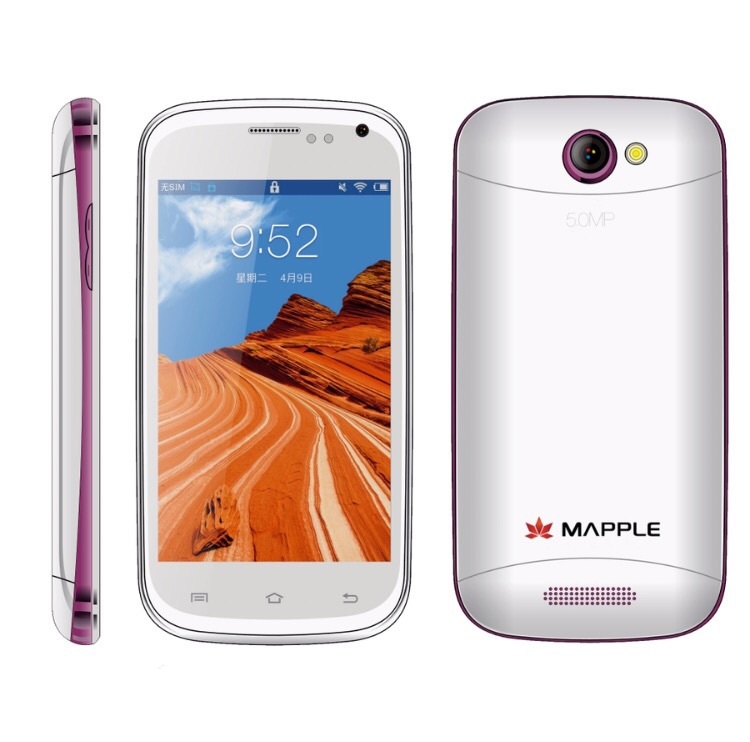 Mapple made a difference in its smartphone including Prime-3 with strong battery backup. The 2,250 mAh lithium ion battery ready to back up the phone for long duration. Besides, there are all necessary sensors including G-sensor, light sensor, proximity, 3 dimensional accelerometer in the low cost phone. The duel SIM usable third generation (3G) phone is now available at Tk 5,490 only.